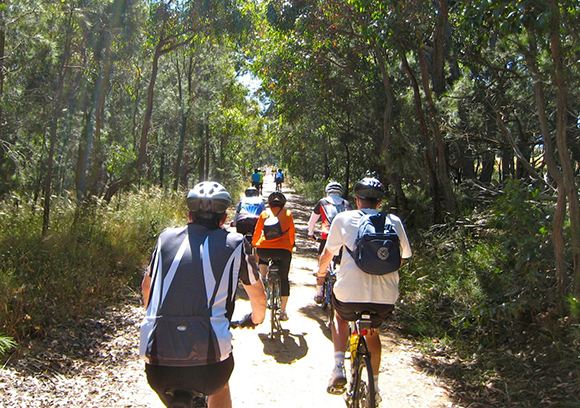 Life Activities Club have a group ride on the Ballarat-Skipton Rail Trail on Tuesday, April 8th. There are 3 spare places on the bus and they’ve invited Cycling Geelong members to participate. The trail is 53 km and unsealed (there may be some soft sections). Riders need to bring lunch and water (there are several opportunities for coffee stops at small towns along the trail). Time and date – Bus leaves 7:30am from ‘The Grey Room’ – in two storey building on Barwon River Reserve, Belmont near Moorabool Street and La Trobe Terrace Bridge. Bookings essential – contact Tony Minchin – 5243 0664 Mob. 0417 509 918. 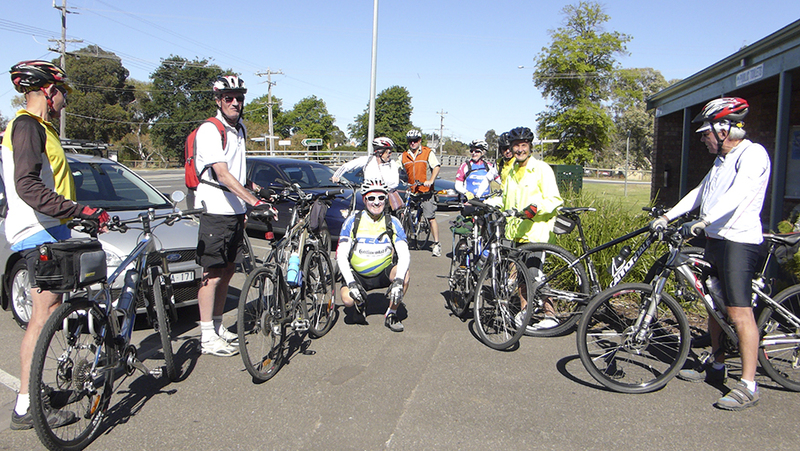 Photos from Cycling Geelong Skipton-Ballarat Rail Trail ride December 2013. This entry was posted in Cycling events and tagged Ballarat Skipton Rail Trail by hlyth2013. Bookmark the permalink.